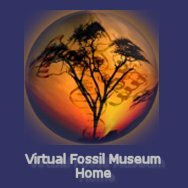 Michael has been a friend of and contributor to the Virtual Fossil Museum for a long time. A retired geneticist, he is astonished at the rapid pace which modern molecular sequences is unfolding the great tree of life - oops, the forest of life. He leaves footprints about in different social media, mainly engaging in evolution versus creation and intelligent design (which he calls the ultimate oxymoron). He also blogs, using paleoart and scientific illustration as teaching tools to present what he calls Evolutionary Anecdotes. He believes that anyone who truly observes nature, can learn evolutionary biology because: "You can learn a lot just by watching". He uses art and is particularly fond of using vintage scientific illustrations from during and even way before the time of Darwin in these teaching examples. From raptor to longest flight ever is quite an evolutionary anecdote. Szekely, T., R. P. Freckleton, and J. D. Reynolds. 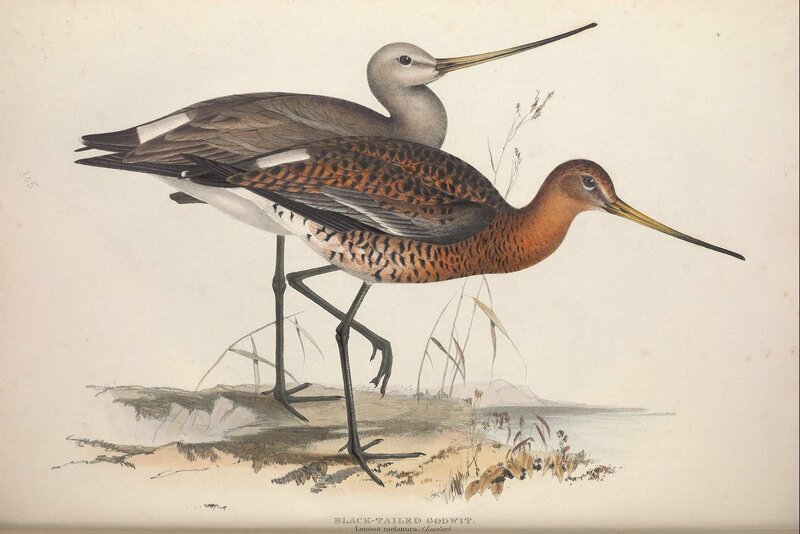 "Sexual Selection Explains Rensch's Rule of Size Dimorphism in Shorebirds." Proceedings of the National Academy of Sciences (2004): 12224-2227. Lindenfors, P., T. Szekely, and J. D. Reynolds. 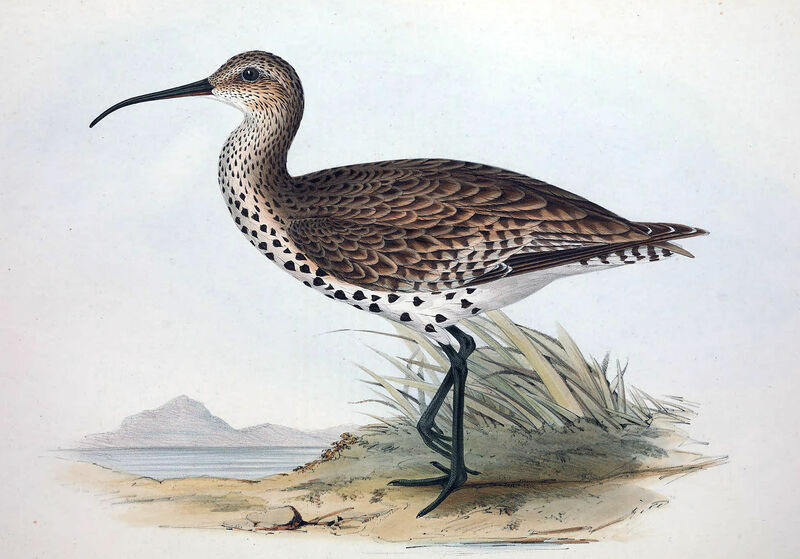 "Directional Changes in Sexual Size Dimorphism in Shorebirds, Gulls and Alcids." Journal of Evolutionary Biology J. Evolution Biol: 930-38. Hedenström, Extreme Endurance Migration: What Is the Limit to Non-Stop Flight?, PLOS Biology, May 2010.